Focus currently on PS4, PC and Xbox One. Microsoft’s Project Scorpio will be supporting some big names in the coming months and the PlayStation 4 Pro has had a fairly good well of support since launch. 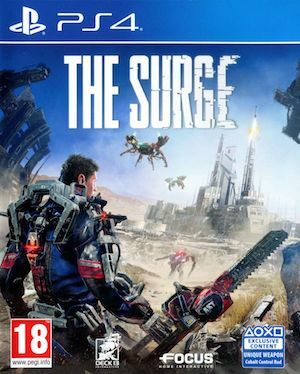 Deck13 Interactive’s The Surge can now be added to that list though it isn’t currently planned for Switch. 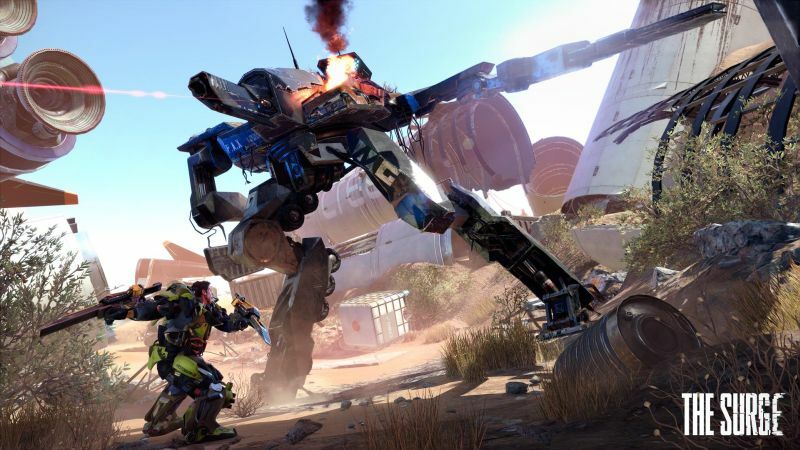 The Surge will be out on May 16th for Xbox One, PS4 and PC. Will you be checking it out? Let us know below.